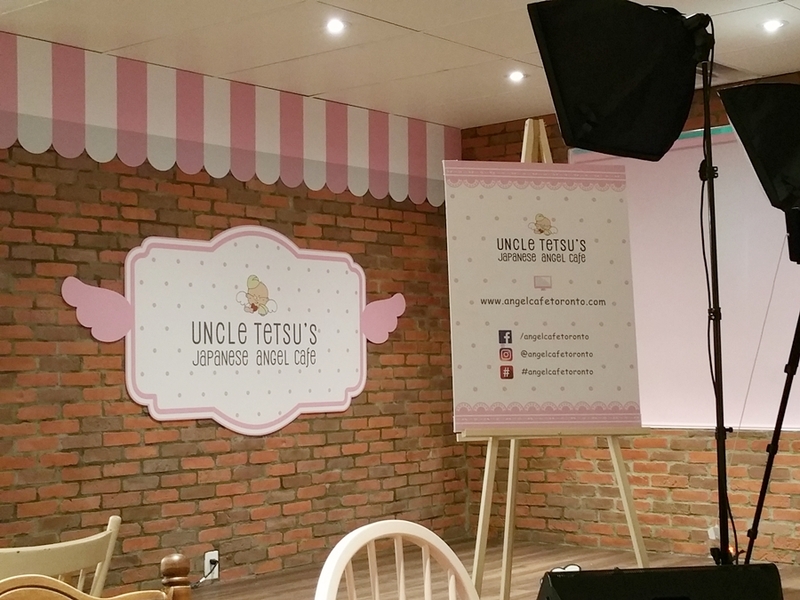 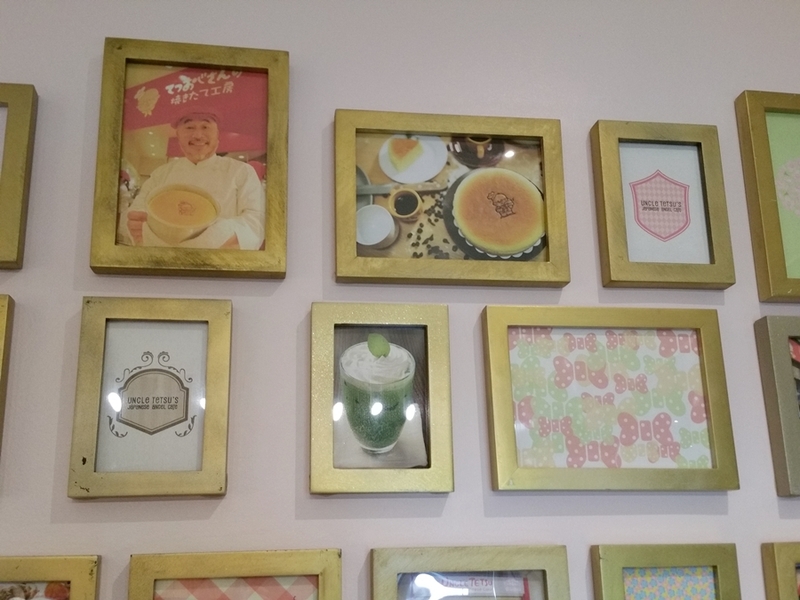 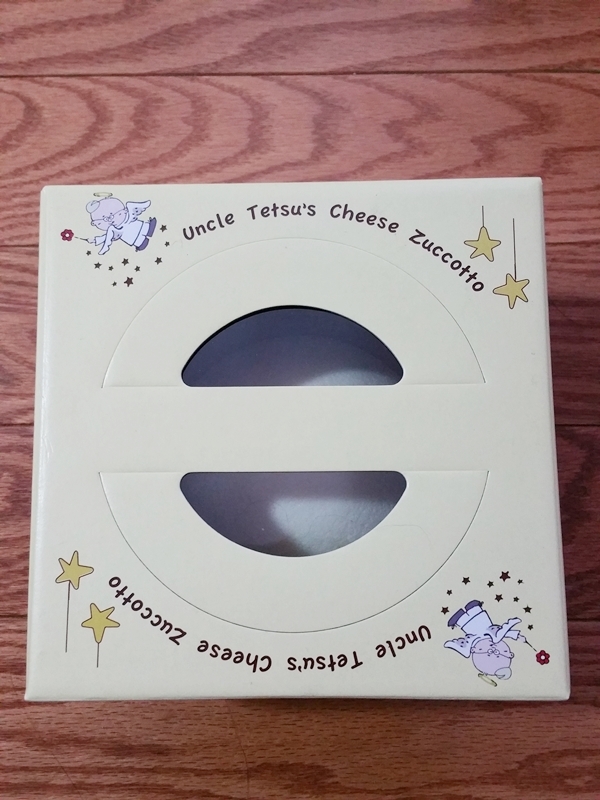 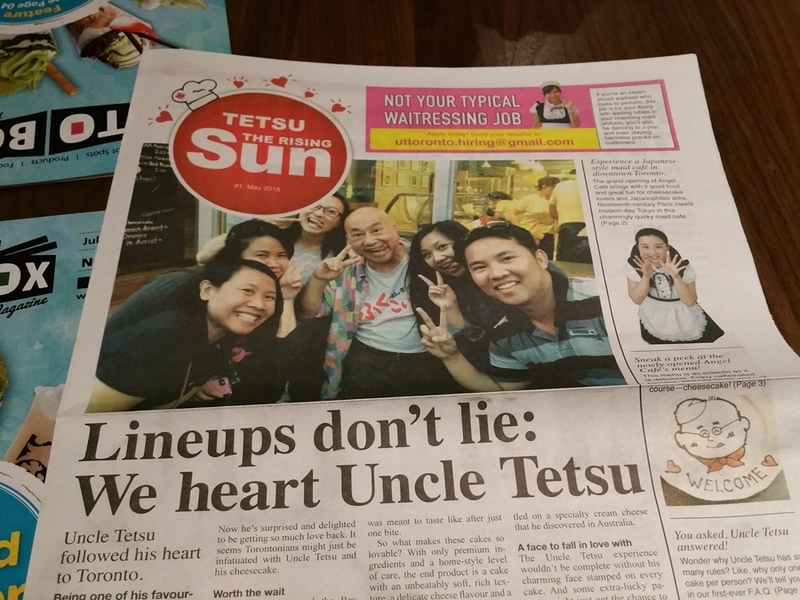 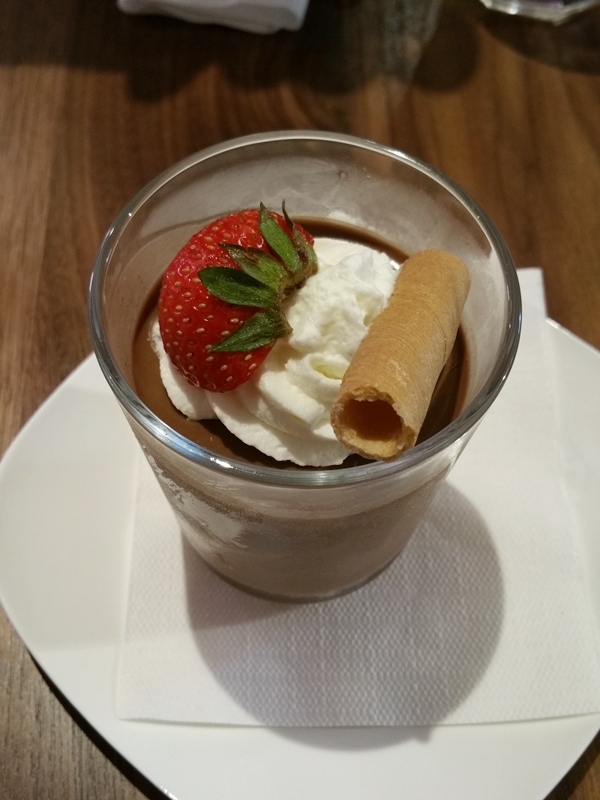 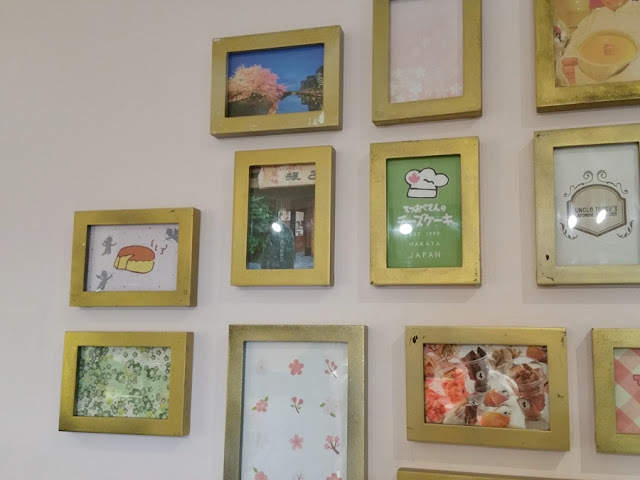 Finally got to review the Uncle Tetsu's Japanese Angel Cafe. 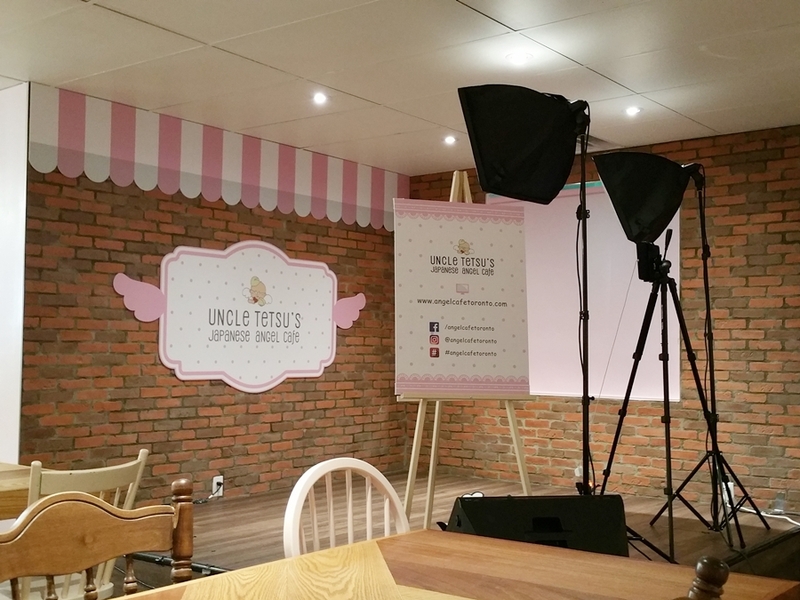 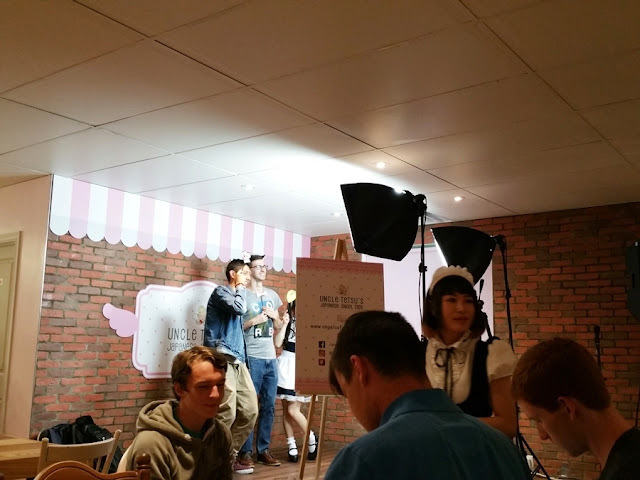 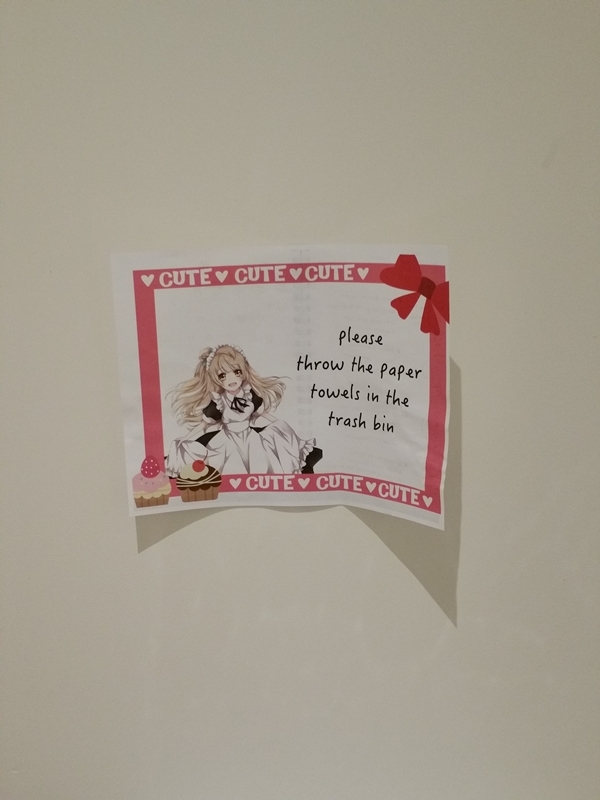 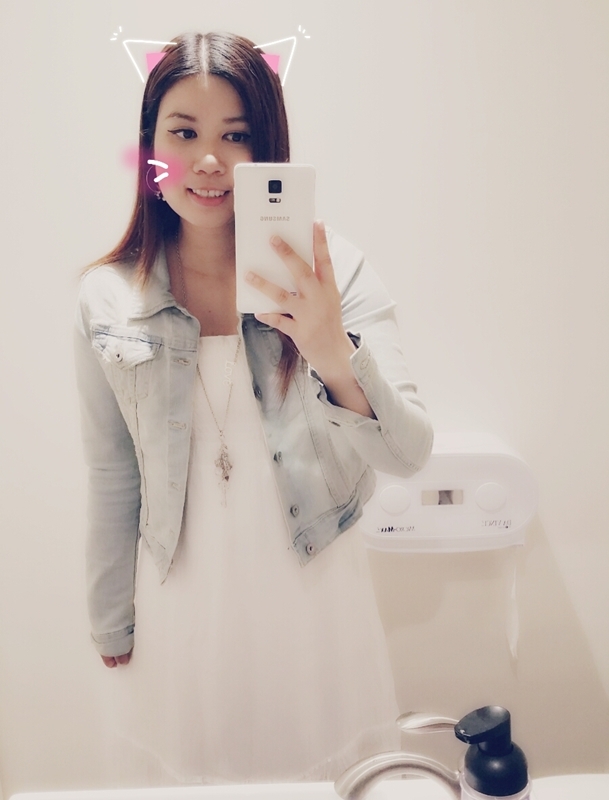 The very first maid cafe to open in Toronto! 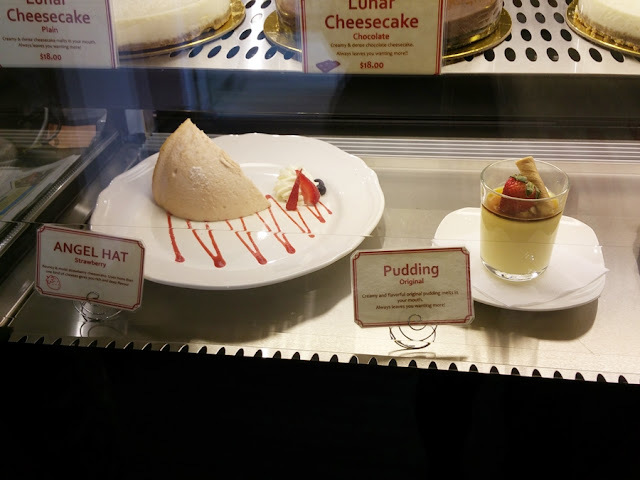 I actually visited the cafe twice. 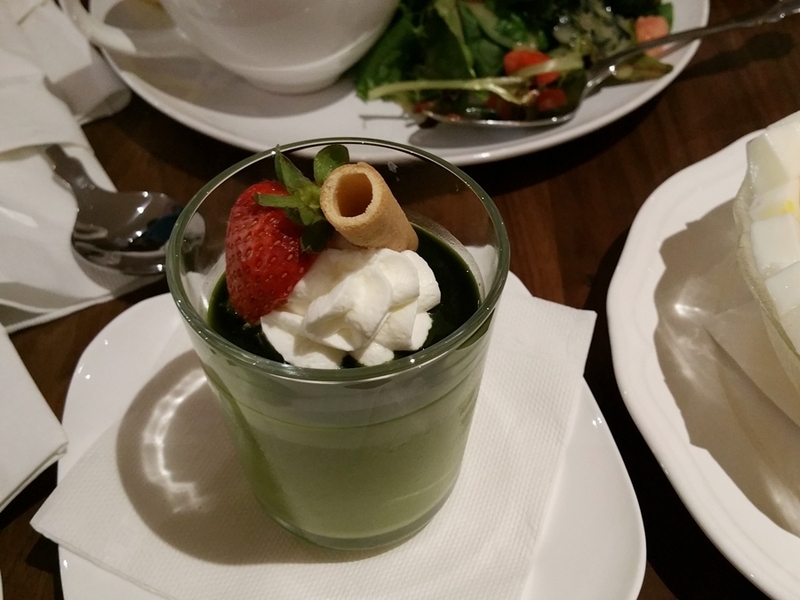 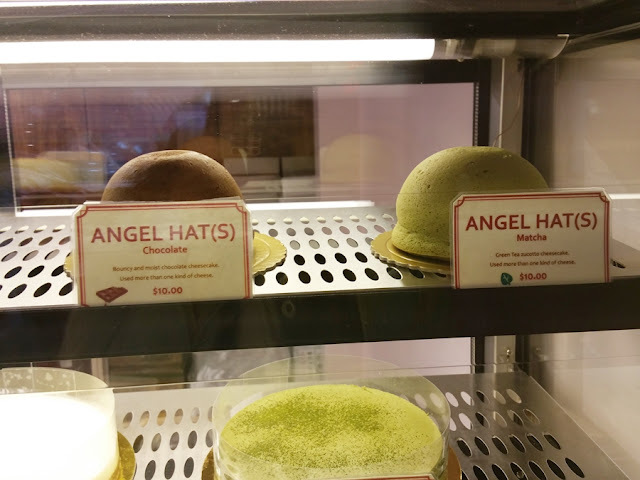 You can also read about my review on the Uncle Tetsu Japanese Cheesecake and the Uncle Tetsu Japanese Matcha Cafe. 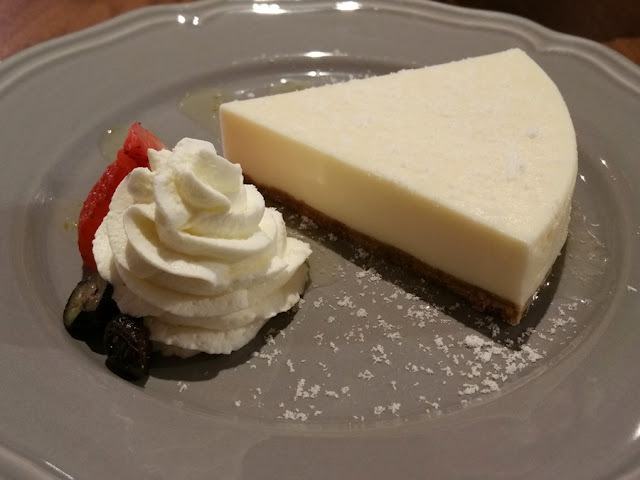 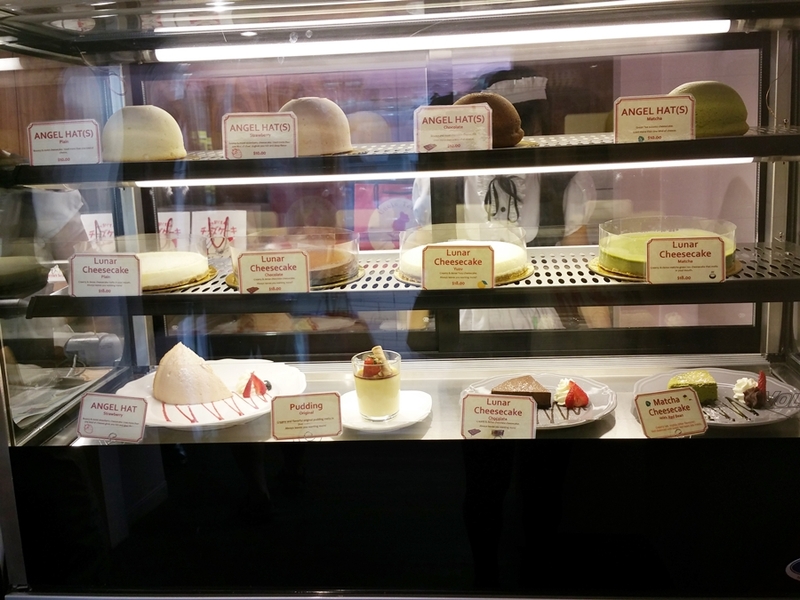 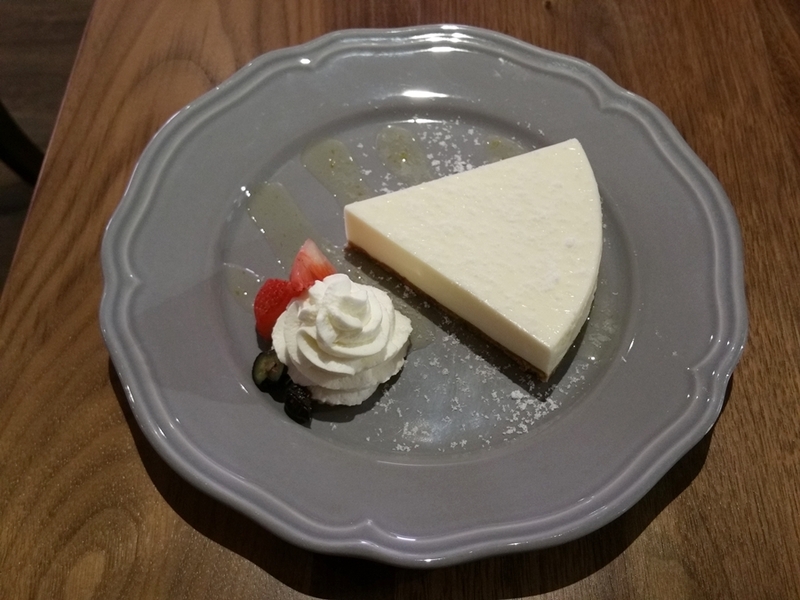 Right at the front near the cashier, there is a display of all the different type of cheesecakes and desserts that they sell at the cafe including the original cheesecake and the angel hat cheesecake which you can also buy for takeout as well. 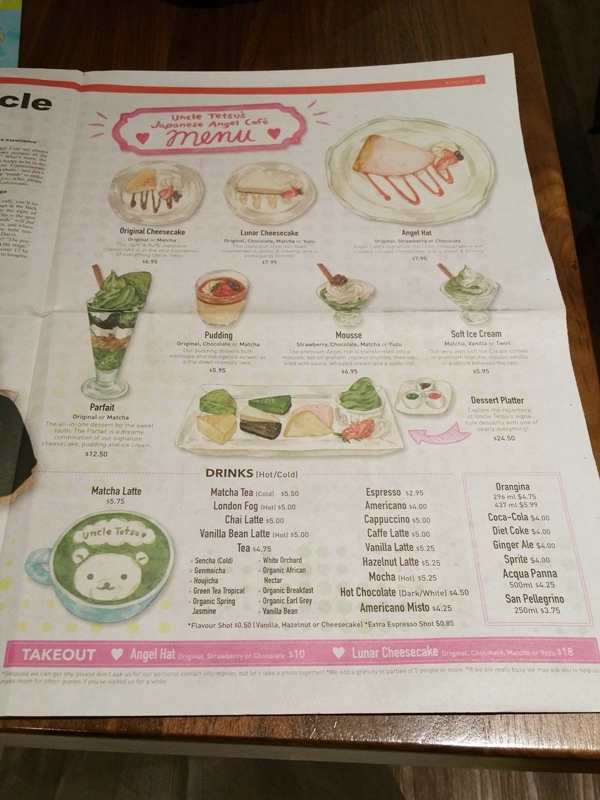 What I found very interesting was instead of having a normal menu, their menu was actually in a newspaper form and you can even take it home too which was a pretty cool and neat idea. 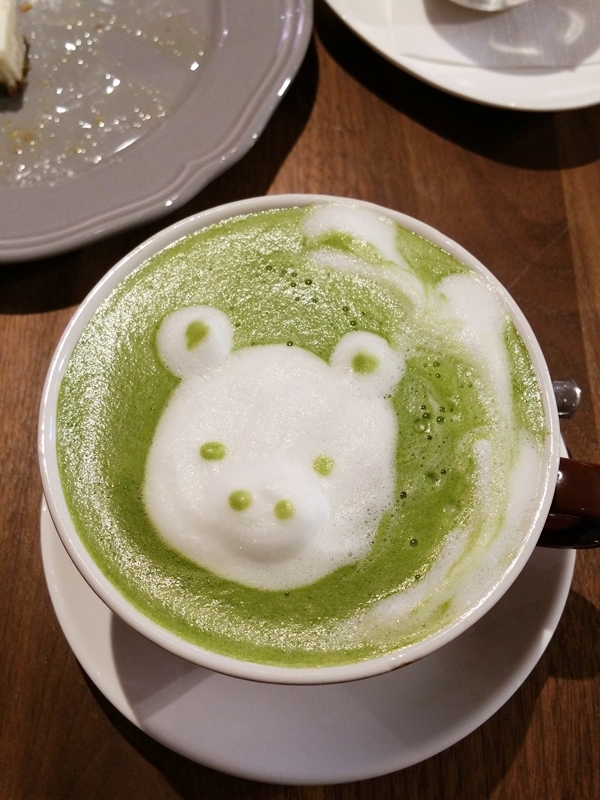 For drinks my friend and I got a matcha latte with some cute latte art! The first time I visited the cafe I wasn't too hungry so a friend and I decided to order 2 desserts to try. 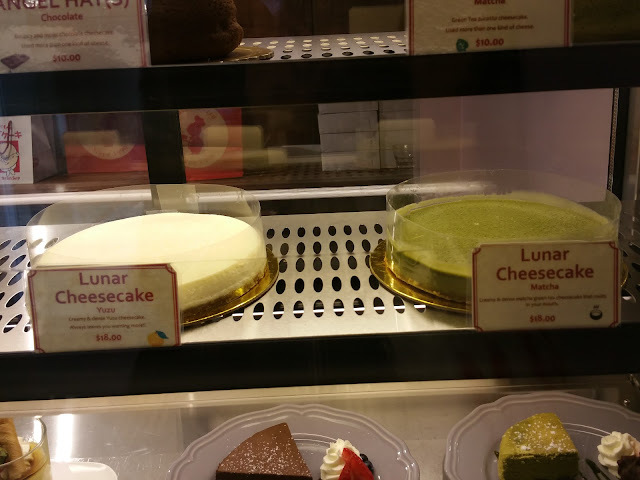 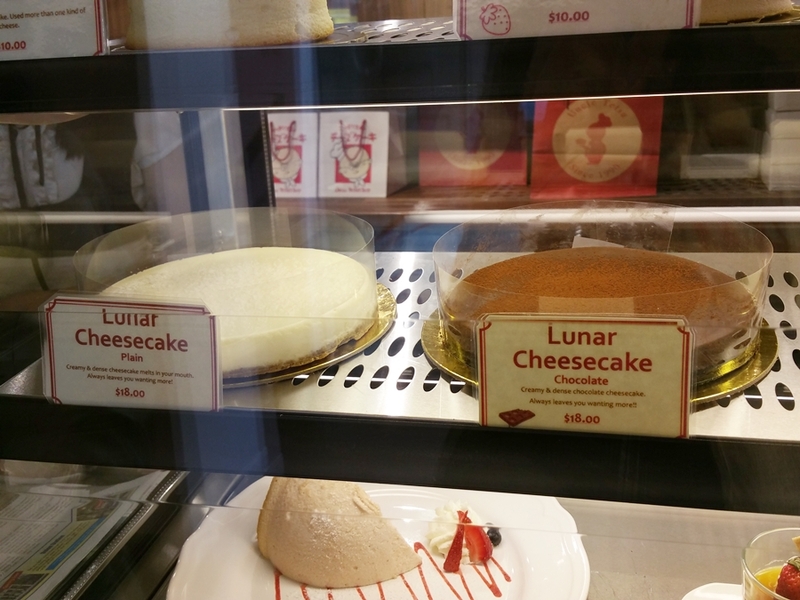 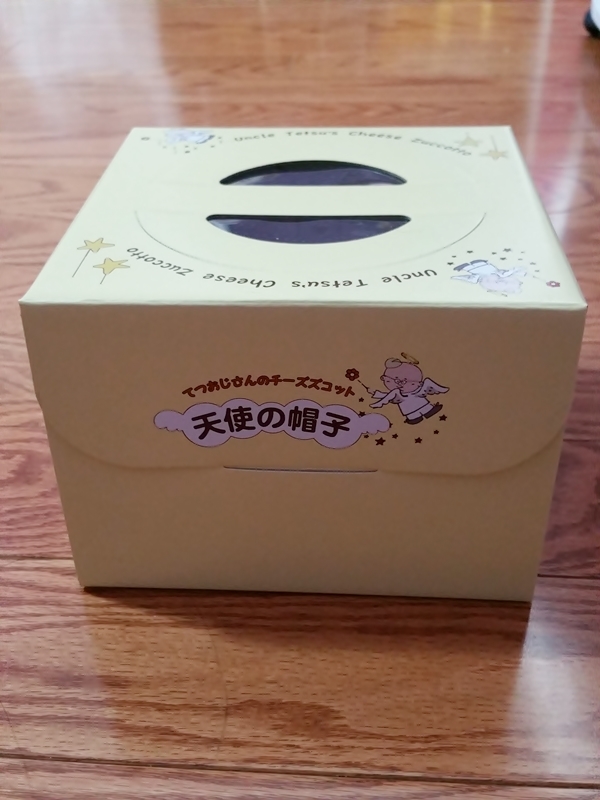 We got the Lunar Cheesecake Yuzu which was actually pretty good. 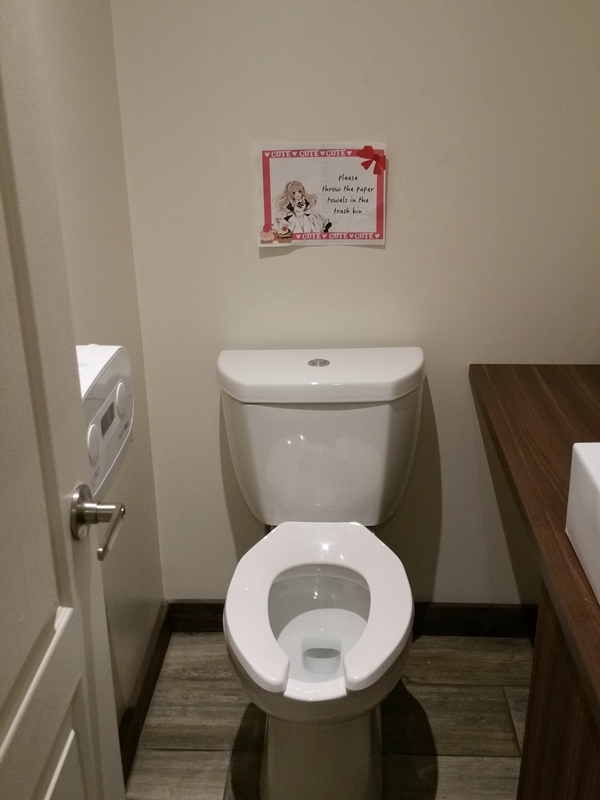 I would recommend giving it a try! 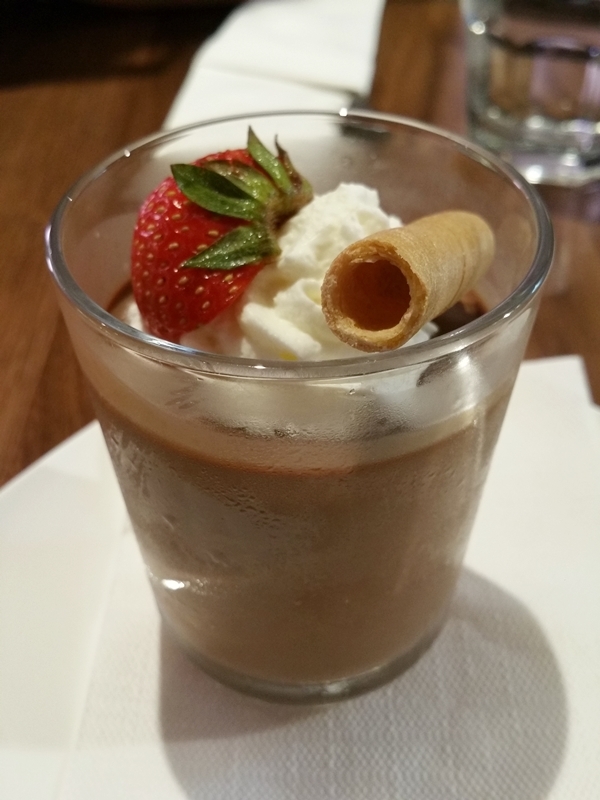 Chocolate pudding was a little too much chocolate for my liking, lol. 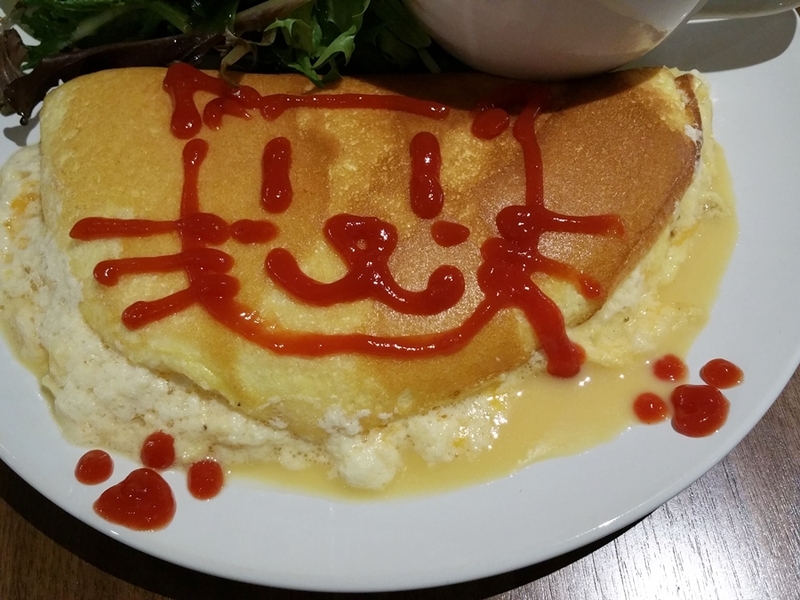 The second time around I decided to get a dinner set so I got an Angel Omelette plate with a fluffy omelette and a special cat drawing on it that I requested the maid to draw for me. 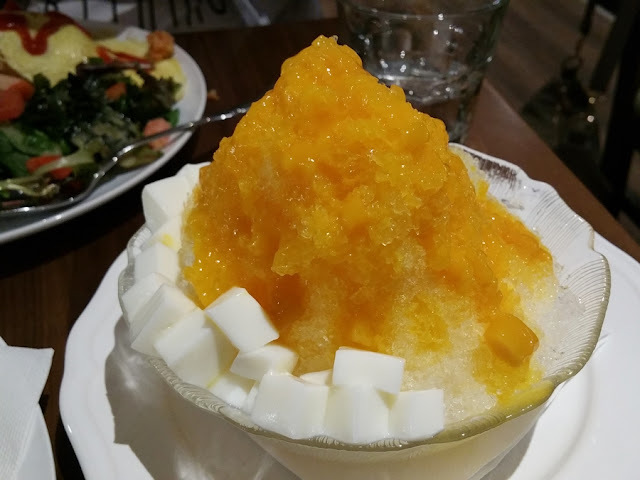 And for dessert we got the matcha pudding and mango shaved ice. 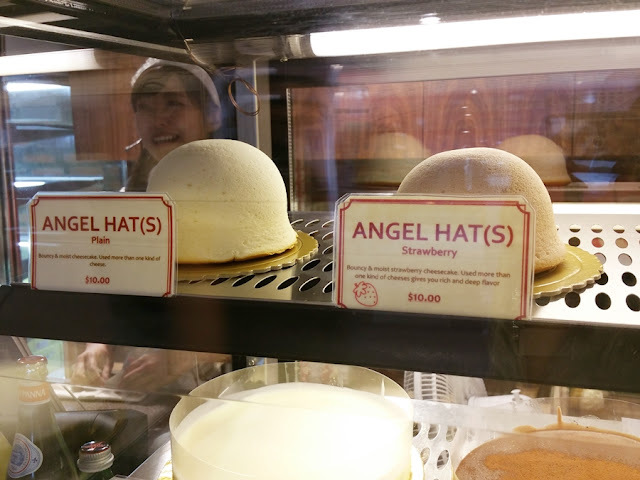 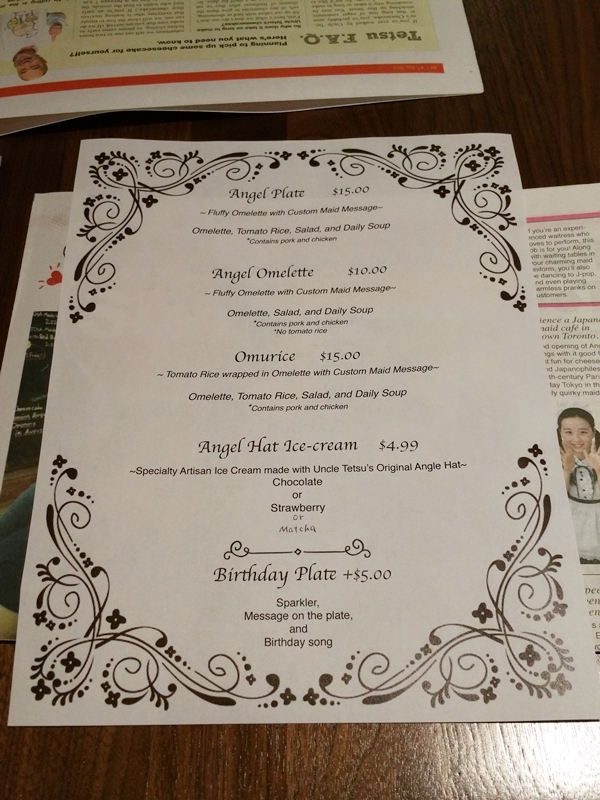 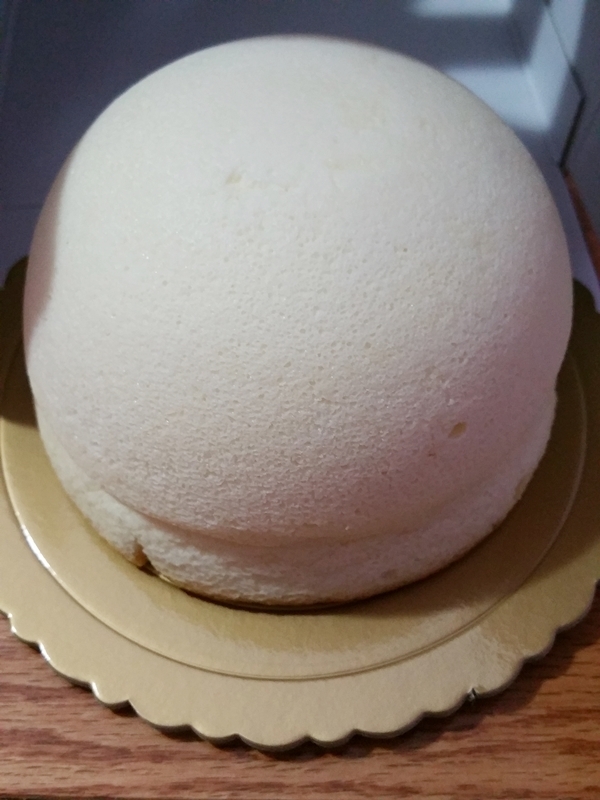 And lastly I bought the Angel Hat cheesecake as a takeout to try because I wanted to see if it was any different from the original Cheesecake. 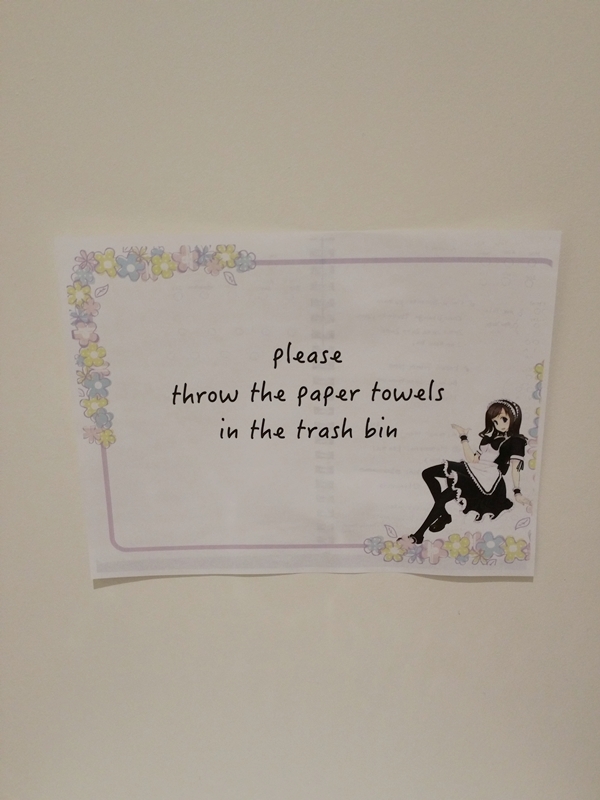 Honestly there is no difference between this and the original. It taste exactly the same as the original and not any better so it was rather quite a disappointment. 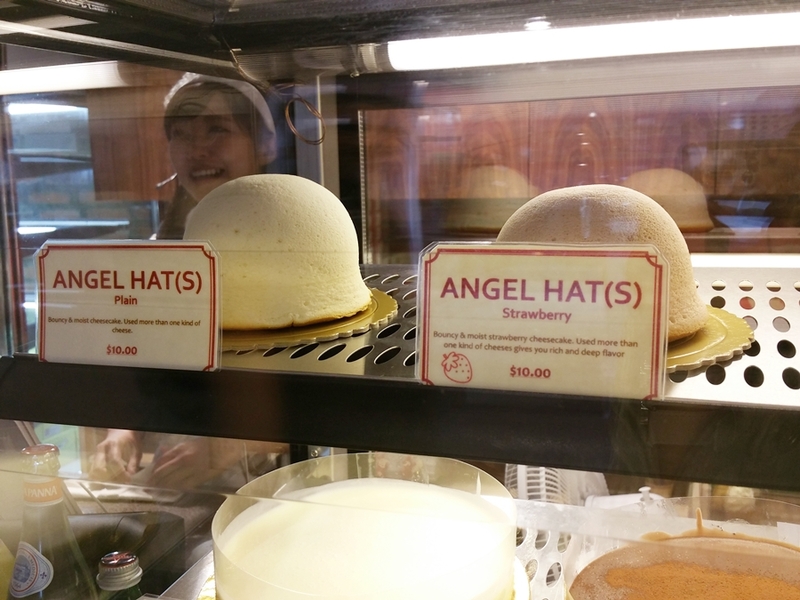 I wouldn't recommend buying this if you have already tried the original. 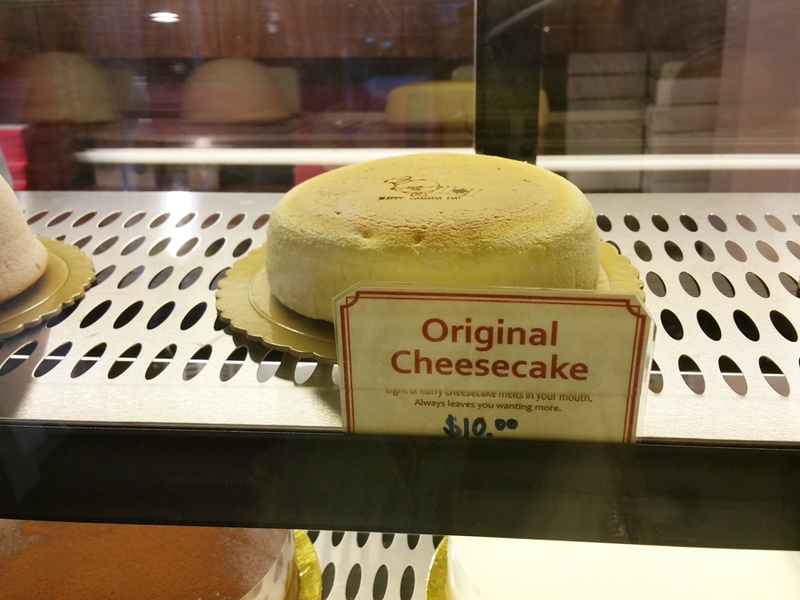 However you might want to check out the other cheesecakes that they have. My overall thoughts on the cafe: The cafe is quite big and there are a lot of tables to fit a lot of people in so there usually isn't really a lineup. 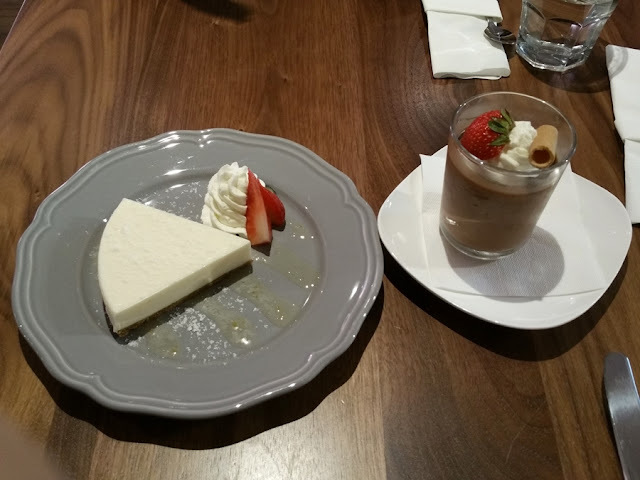 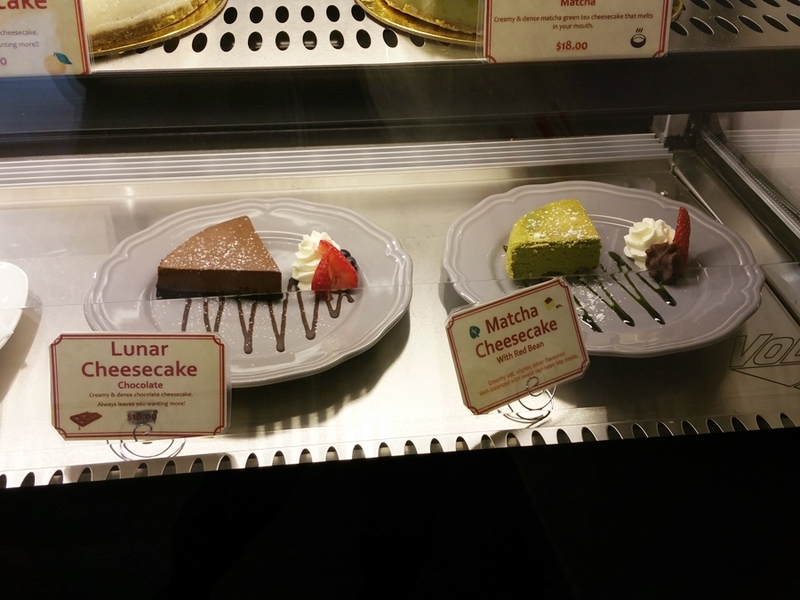 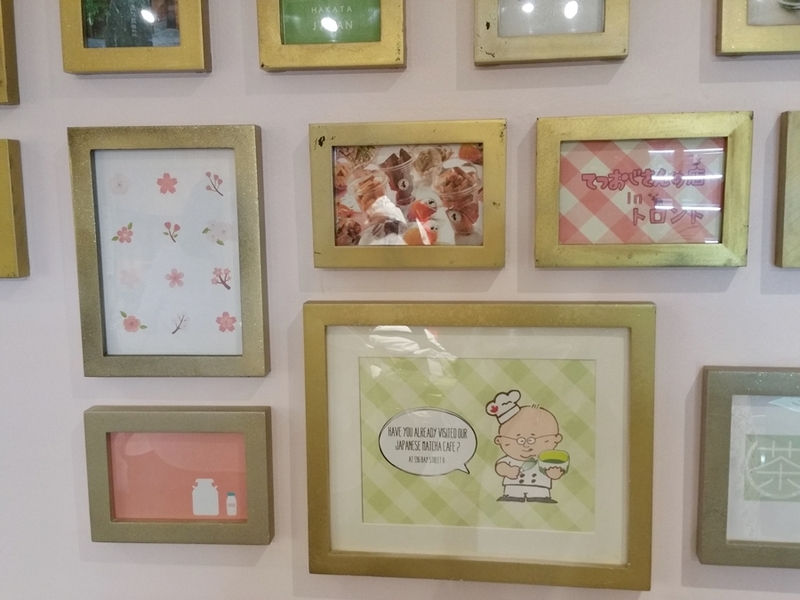 However I found the display of their cheesecakes and desserts to be a little too plain for a maid theme cafe. 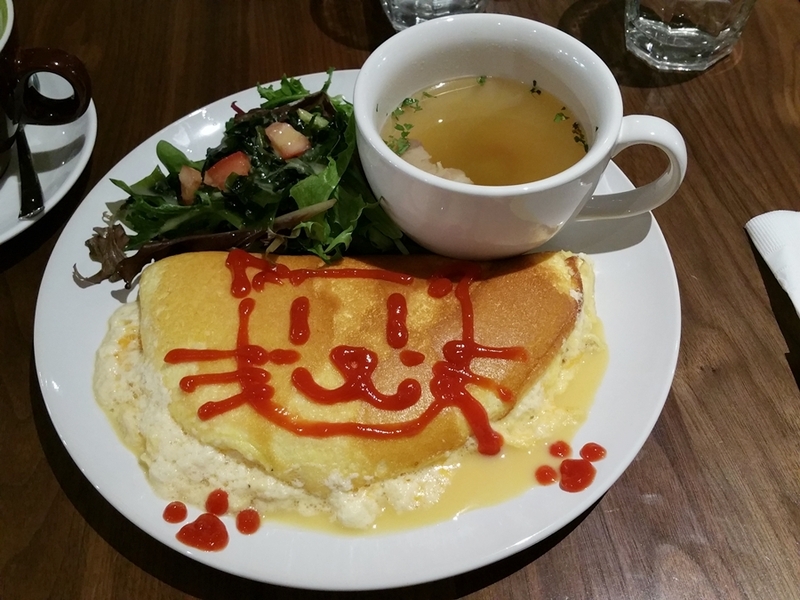 Like I think they could possibly put more effort in making the plates and food look nice with some cute art drawings on it like the ones in Japan which makes it look so much more kawaii and appealing. I heard from one of the maids that was serving us that there are singing and dance shows on Tuesday and Sunday performed by the maids. 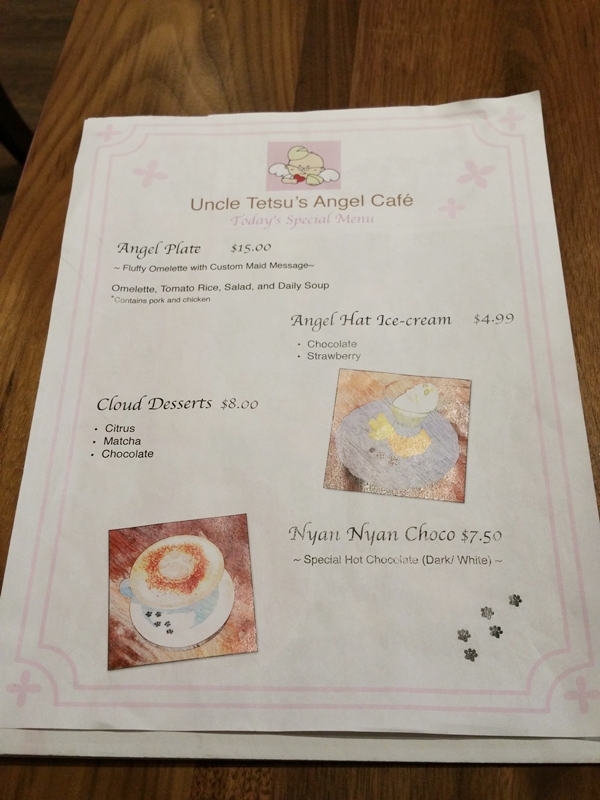 Sadly I did not go to the cafe on a Tuesday or Sunday so I didn't get to experience and see the singing and dance shows myself but from the videos I saw on youtube, it looked pretty much similar to the ones in Japan. 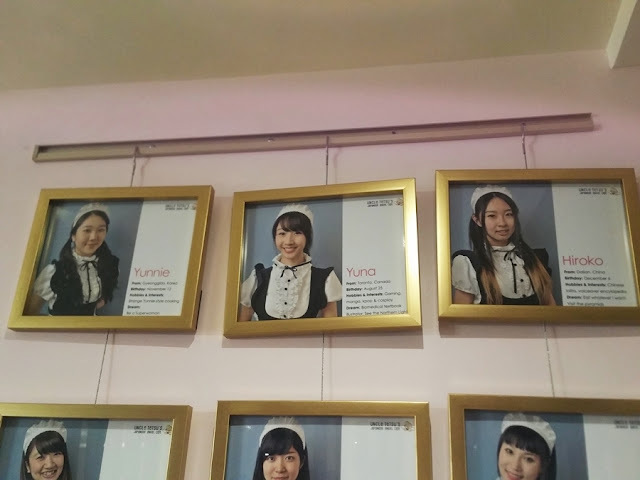 Overall I'd say it is worth a visit if you have never been to a maid cafe before and would like to experience what it's like going to one. 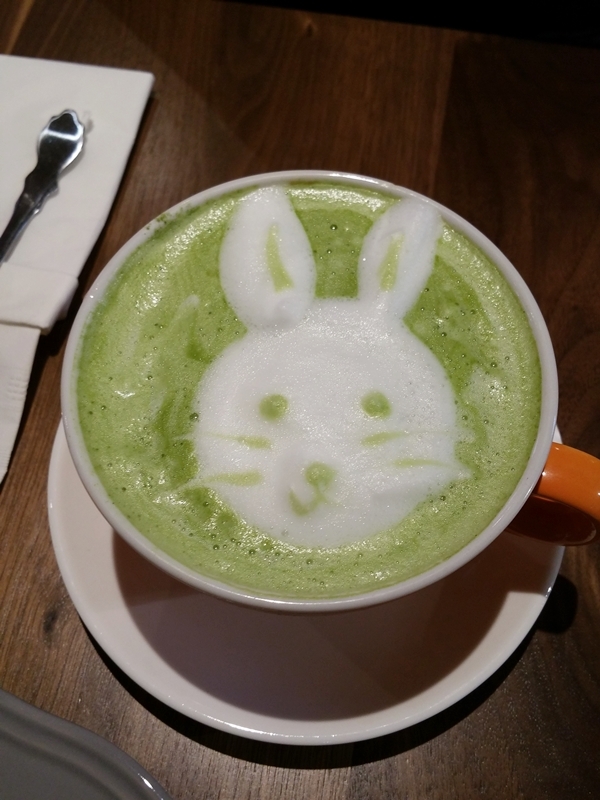 As I have been to an original maid cafe before in Japan, I of course think the ones in Japan are much better. 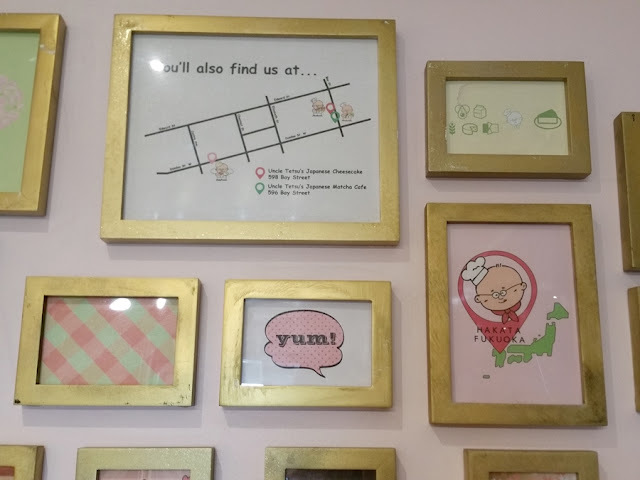 But there is one thing I did like enjoy going to this cafe more than the ones in Japan is that they didn't make me do those embarrassing maid moe moe gestures and chantings. 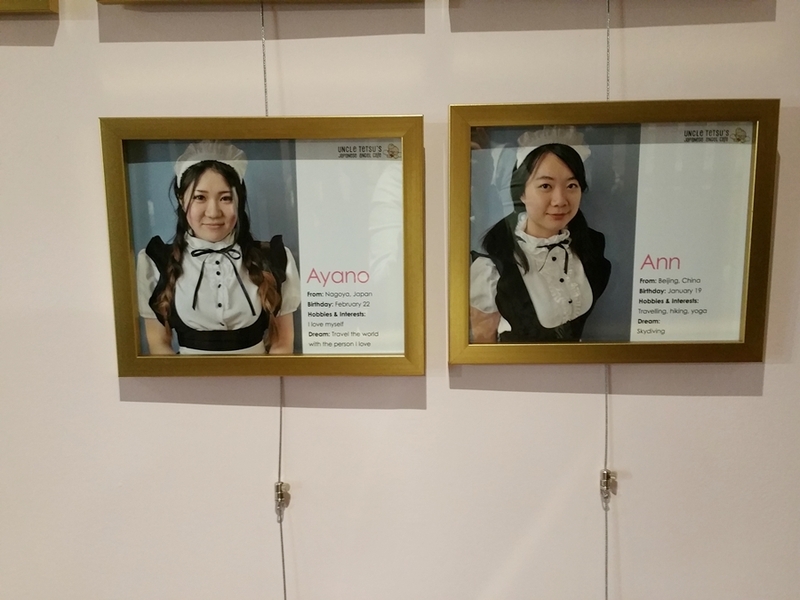 Although the maid did make me say some Japanese chanting when she served me my omelette plate to make it taste better, lol.